I shot this photo a couple of days ago on the first night we arrived here in Puerto Vallarta. It was a pretty wicked sunset and I have watched couple other good ones since. I think I am going to try to catch one from down on the beach one of these days too. 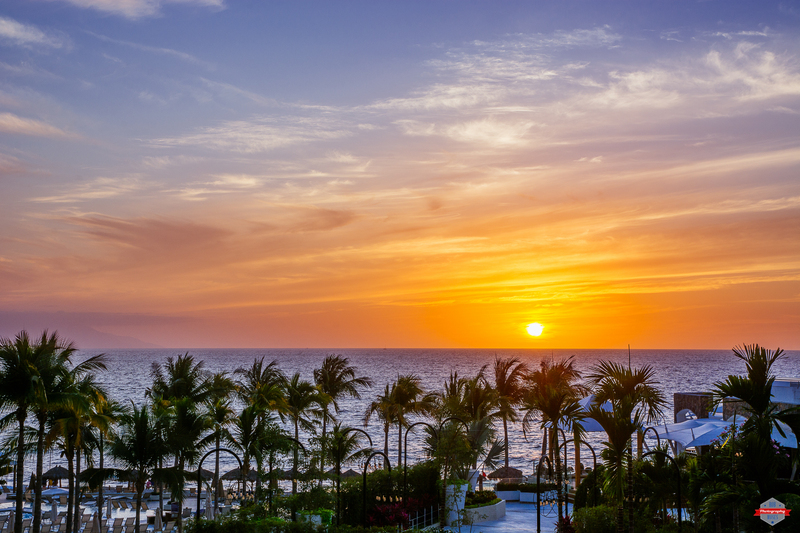 This entry was posted in Uncategorized and tagged 17-50mm, amazing, beach, beautiful, beauty, clouds, D7100, landscape, love, Mexico, nature, Nikon, Now Amber, ocean, palm trees, photo, Photographer, Photography, pretty, Puerto Vallarta, resort, Secrets, sky, sun, sunset, Tamron, Travel, travelling, vacation, warm, winter. Bookmark the permalink.